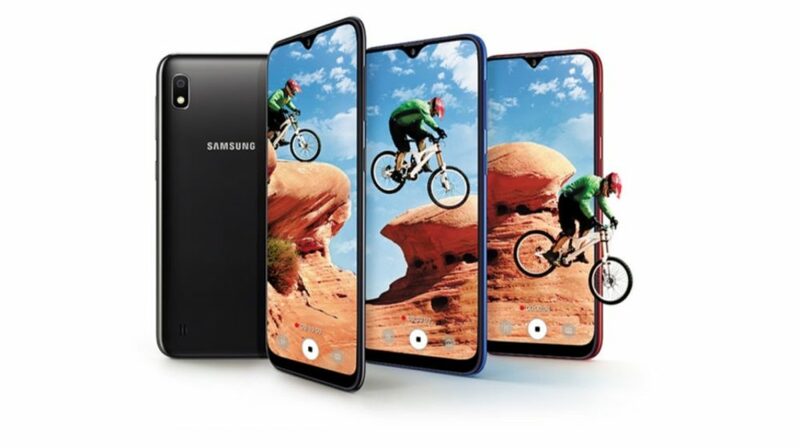 The Samsung Galaxy A10 features a 6.2 inch HD+ Infinity-V display. The smartphone measures at 155.6 x 75.6 x 7.94 mm. 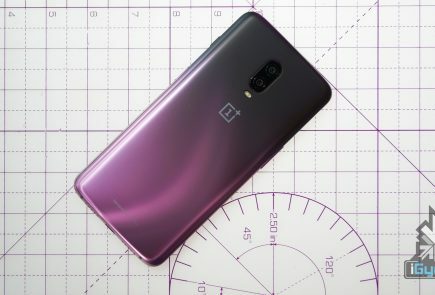 It sports a glossy plastic back panel, with a waterdrop notch on the front and a single camera module on the back. The speaker is present on the back near the bottom left corner of the panel. The right side of the smartphone houses the volume rockers and the power button, while the left side houses the SIM card tray. 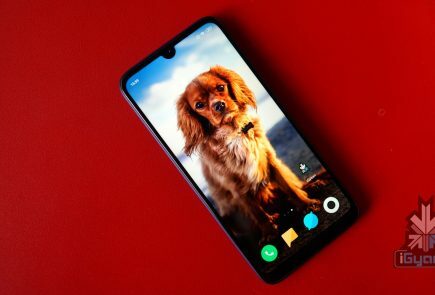 The bottom of the Galaxy A10 is occupied by a 3.5 mm headphone jack and micro USB 2.0 port which can be used for charging and data syncing. 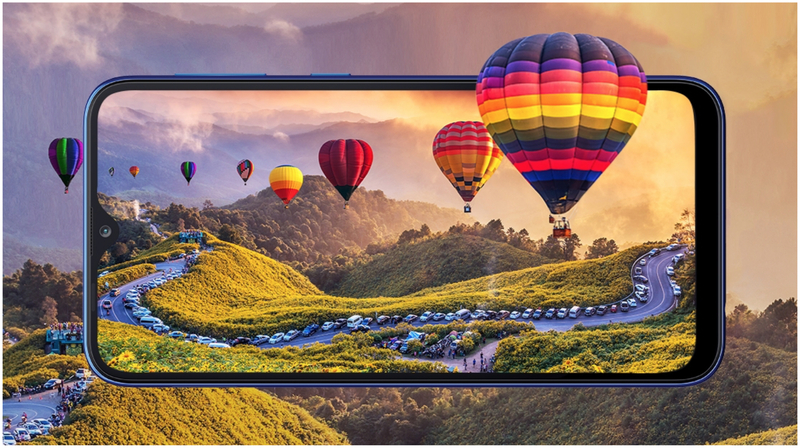 The Galaxy A10 packs the Exynos 7884 chipset, which comprises of an octa-core CPU. 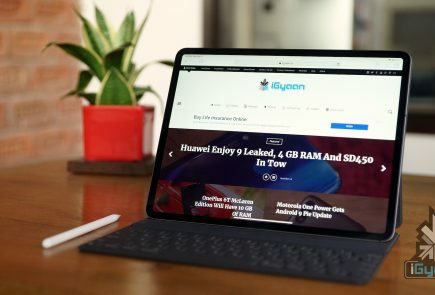 The device is available with 2 GB RAM and 32 GB of internal storage, which is expandable up to 512 GB via the dedicated microSD card slot. 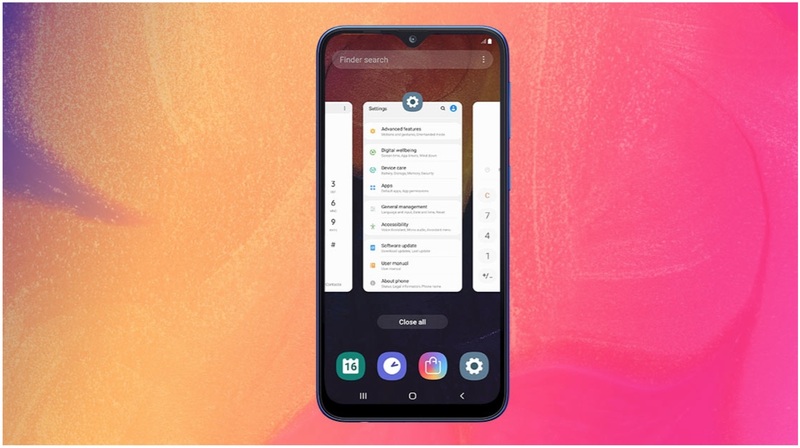 The smartphone runs on Android 9 (Pie) out of the box, with Samsung’s One UI on top. It sports a single 13 MP (f/1.9) rear camera with an LED flash and a single 5 MP (f/2.0) front facing selfie camera. 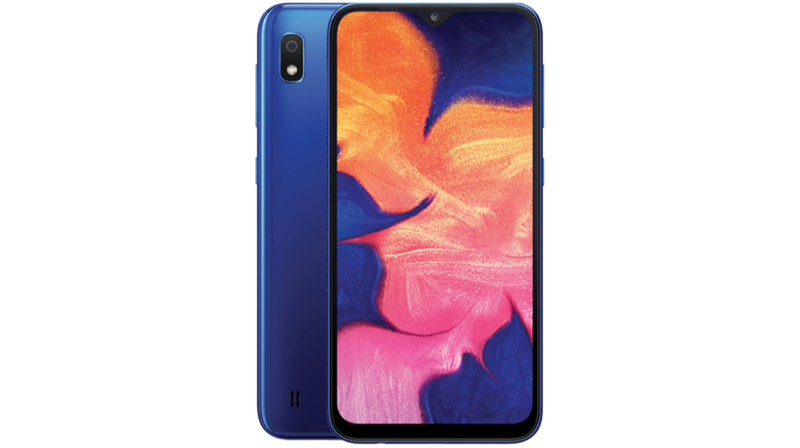 The Galaxy A10 is powered by a 3,400 mAh battery.